This past summer, I had the opportunity to photograph Jessica’s senior portraits. Getting to know Jessica and her mom during her session was a delight, and giving them some special mother daughter photos was one of my favorite parts 🙂 Jessica chose my Couture Session, and we lucked out and had just enough time for a few extra creative lighting portraits featuring her athletic gear! 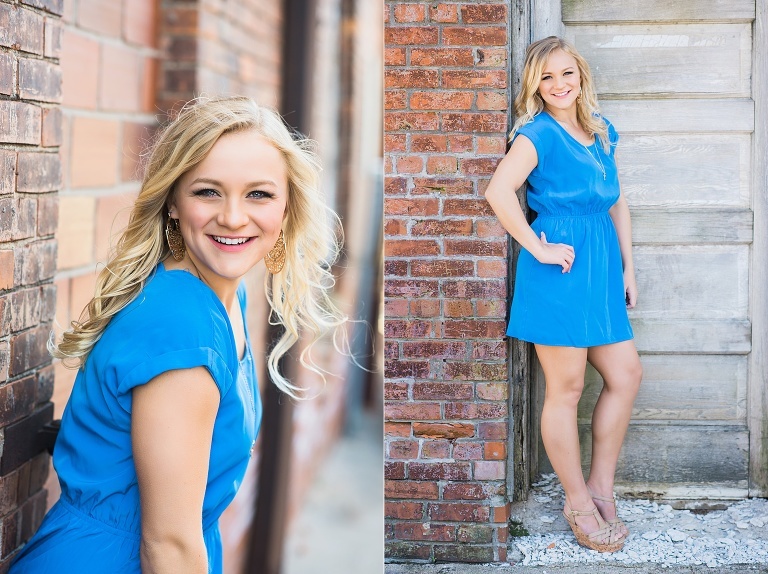 Check out some of my favorites from her session! I said this during her session, and I’ll say it again now – I think she totally looks like a young Kate Hudson in this next shot. Right? 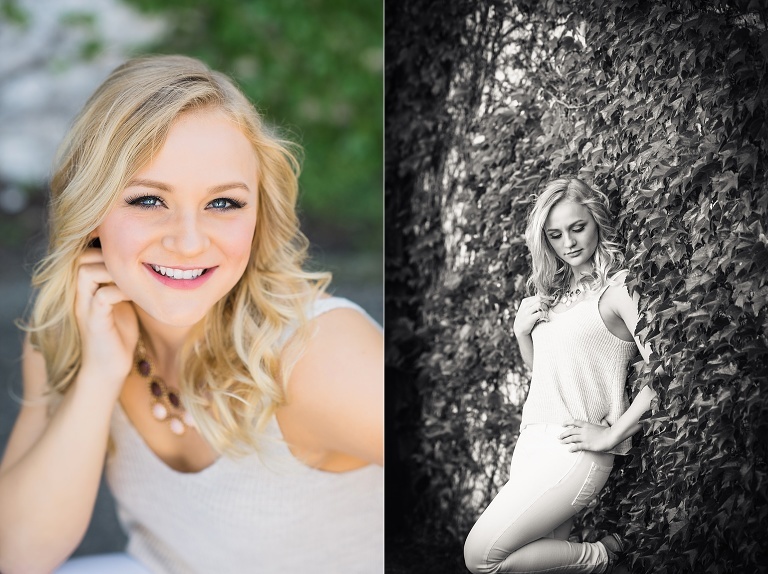 More and more seniors are asking for unique and dramatic light for their senior portraits. I love when we can work together to create something different! I bring all my light gear with during our shoot, and we can set up anywhere – even the locker room! It’s awesome! After a drive out to the country, and a quick outfit change, we captured some more down-to-earth portraits of Jessica. I know this was one of her favorites! Jessica’s one request was a portrait with her mom. I love that we did this, and that it was the ONE thing she wanted. I get this request from seniors quite a bit, and as a parent, I know how sometimes the last thing you want to do is get in one of their shots. But it is SO worth it. I wish I had a nice photo like this of me and my mom from high school! Such a natural beauty in that summer sun! I hope you’re having an awesome senior year! Edited using my own personal presets. Announcing: Class of 2013 Senior Rep Search!